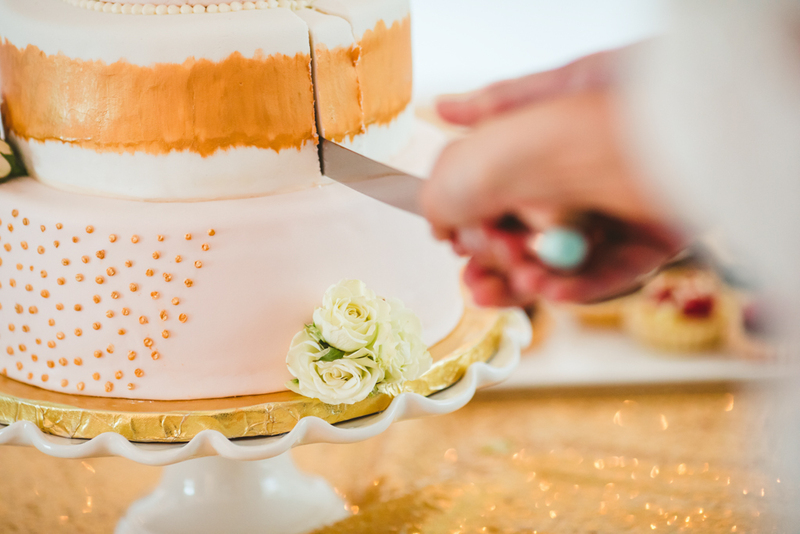 One of the most fun and delicious aspects of your wedding is the wedding cake. The cake can be anything you want and truly express the personalities of you and your significant other. You also have to keep in mind, however, that your cake is not just for you and your soon to be spouse, it has to also satisfy your guests as well. 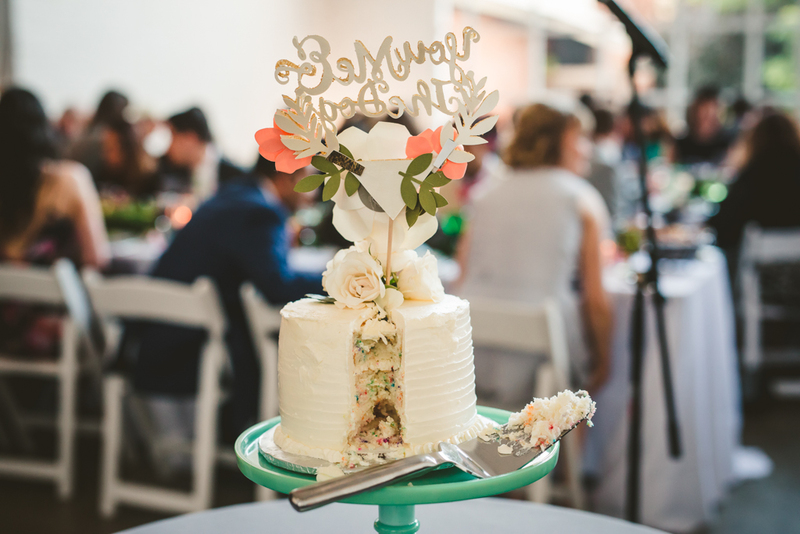 Luckily for you, there are plenty of great bakeries in Chicago for wedding cakes. 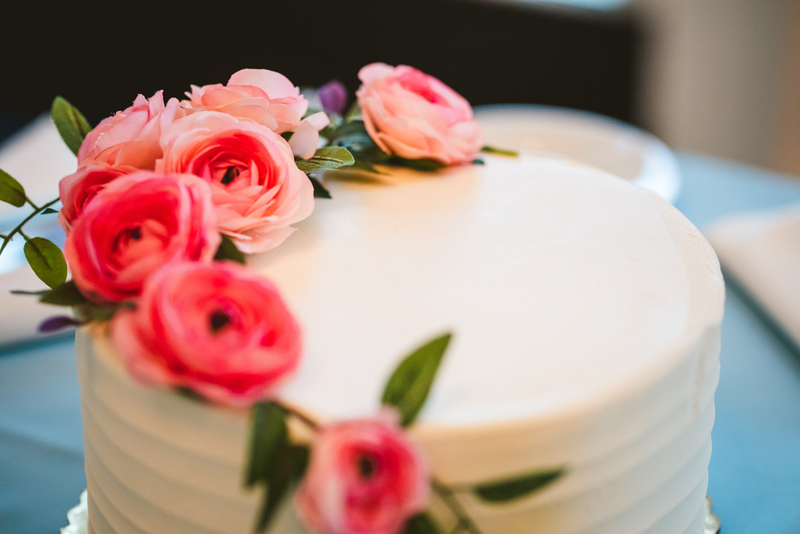 No matter what your favorite flavors or styles are, you will be sure to find a wedding cake that satisfies your sweet tooth here in the great city of Chicago. If you want to treat your guests to a bit of luxury, then Amy Beck Cake Design is the place for you. This custom cake shop offers exquisite designs and flavor options that range all the way from traditional vanilla all the way to passionfruit. Amy Beck Cake Design has a strong talent for elegant cakes that are draped in beautiful flowers. However, if you desire something more unique and out there, then they will still be able to fulfill your vision. This bakery is also perfect if you have any dietary restrictions and require a gluten free, vegan, dairy free, or vegetarian cake. If you want special treatment when it comes to the wedding cake tasting and design process then Cake Chicago will be able to help you out. They have been in the wedding cake business for over 15 years and strive to be able to create any flavor that you desire. Cake Chicago offers a long list of cake designs to choose from or they can work with you to make your unique vision come alive. They also are able to deliver your wedding cake within a 25 mile radius of downtown Chicago. Molly’s Cupcakes is a treat for those adventurous couples that want cupcakes at their wedding instead of or in addition to a cake. They also offer so many fun flavors that are sure to bring out the personality of you and your soon to be new spouse. Some of these flavors include pumpkin, carrot, chocolate, and banana. Cupcake filling flavor options also include cake batter, cookie monster, peach cobbler, key lime pie, and more. Cupcakes are also a great addition to your Chicago wedding when they are available on a sweets table at your reception. With four locations in Chicago, Vanille Patisserie is able to make your wedding cake dreams come true no matter where you find yourself in the city. This French inspired bakery treats its clients to elegant works of art that taste fantastic. If you want to give out tasty wedding favors as well, then Vanille can also help you out with this. They bake up mouth-watering macarons that can be given out as special treats to your guests as a thank you for attending. Speaking of macarons, you can even get a macaron tower from Vanille to amaze your guests. For that special European flair, consider Toni Patisserie for your Chicago wedding cake needs. The styles they offer for cakes range from traditional to contemporary and everything else in between. When it comes to flavor, they are also a definite winner. Toni Patisserie even offers a cheesecake wedding cake! Or if you prefer to get more creative, you can choose from their list of flavor and filling options to create a taste all your own. However, this bakery is not located in the city of Chicago, it is located in Hillside, IL. 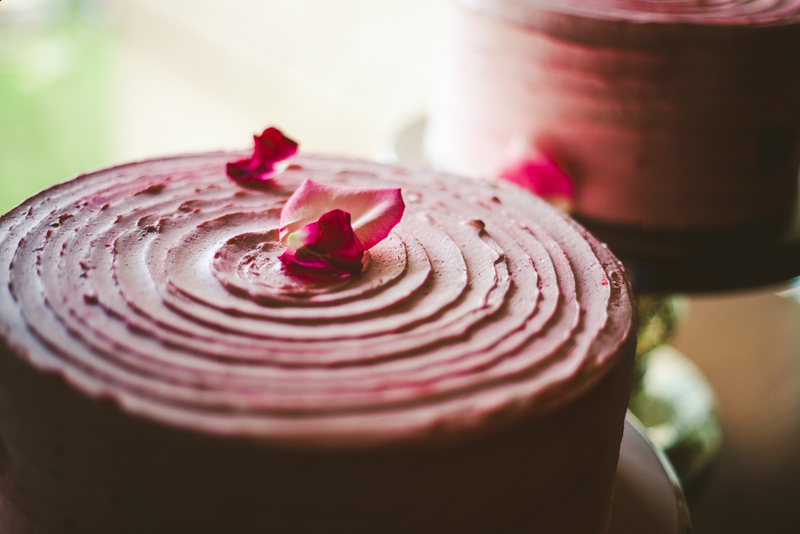 If you have been struggling to find a decent, gluten-free bakery for your special day, then look no further. Defloured Bakery has a passion for making super tasty and healthy desserts accessible for all those that cannot consume gluten. They have amazing flavors such as red velvet and carrot cake. Defloured doesn’t stop at gluten free either, they work really hard to make sure that people with all sorts of food allergies have access to scrumptious sweets. So you cut into your cake and indulge in every delicious bite. After dessert, you have guests coming up to you and raving about your amazing cake. However, once the ceremony is over and you pass your one year anniversary then the cake is officially gone. So it is important for you to hire a wedding cake photographer to immortalize every little detail of your wedding cake. That way, in years to come, you will still be able to remember exactly what it looked like. The professional photos will also probably bring you back to your special day and all of the wonderful emotions you were feeling then. 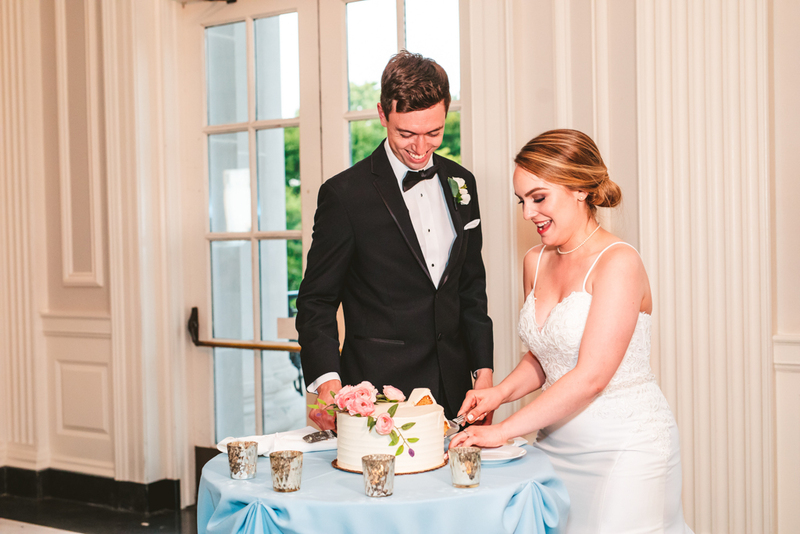 If you have questions on wedding cake photography or would like to hire a wedding cake photographer, please feel free to contact LakeShore Photography & Video. 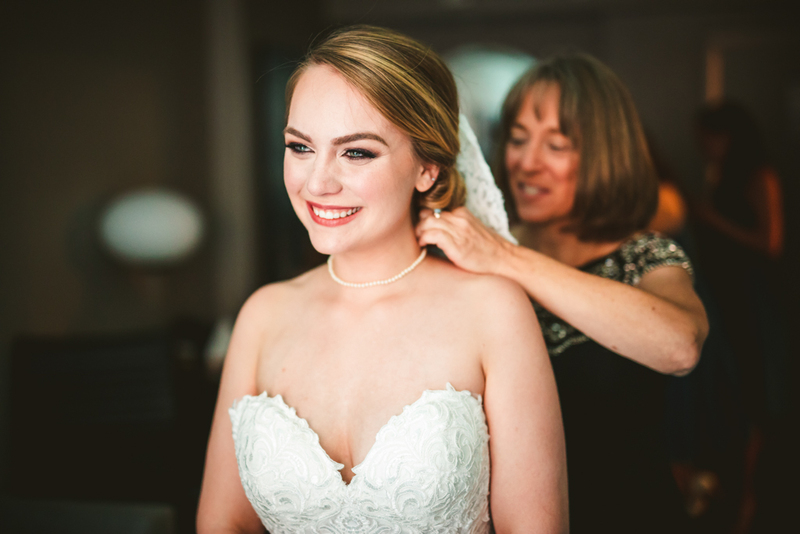 We are a full service wedding photography and videography company headquartered in downtown Chicago. Call us at 312-623-3456 or contact us here for a free quote!